This Sunday, at all three services (9:00 at Holton Elementary, 10:00 at The Fourhundred, 11:00 at Holton Elementary), Robert Greene will conclude our sermon series on Ezra. His text will be Ezra 9:1-10:44. 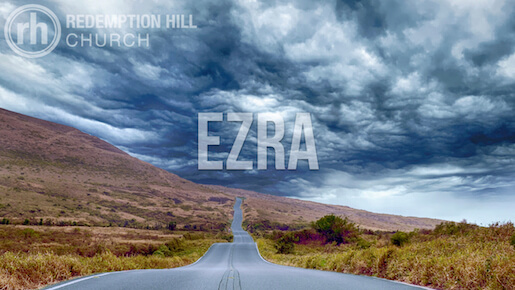 If you missed Ezra 8:1-36 last Sunday, you can listen to the message here. And Can It Be by Thomas Campbell, Charles Wesley, Shelby T. Murphy, and Michael Baur.